Selling Affordable Retail Shelving, Products & Supplies for All Retail Stores Since 1982. 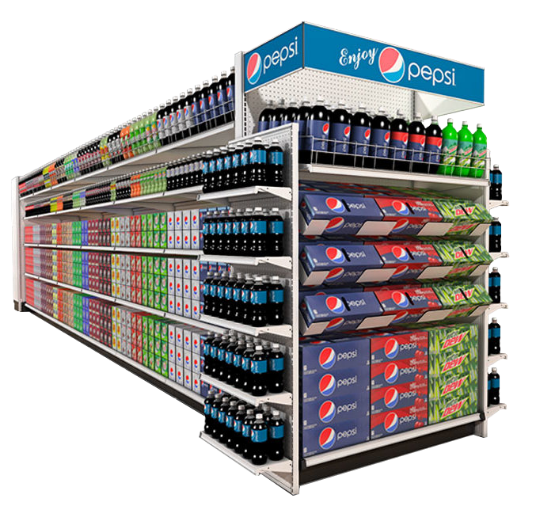 Rely on Supermarket Equipment Etc., Inc. in Houston, Texas, to provide you with the very best in retail shelving, equipment, products and supplies. Since 1982, our family-owned business has been acting as a medium between reputable manufacturers across the nation. Supermarket Equiptment Etc. Merchandising is the largest Lozier distributer in the United States. Standard PLT in stock for immediate shipment. We also have a variety of products, merchandising aids and customer convenience items to help retailers organize and operate efficiently. We take pride in helping customers get the goods they need through ease of ordering and quick shipment. Stay up to date with all our products by signing up for our newsletter. Copyright ©2018. Site by Drift.